David Taylor joined Vintage Construction Group in August of 2013. He brings over 20 years of experience in the construction sales and supply business as he has previously worked for Allen Millwork, All-Seasons Window & Door, and Morrison Supply Company. His responsibilities include customer service, purchasing and special projects. 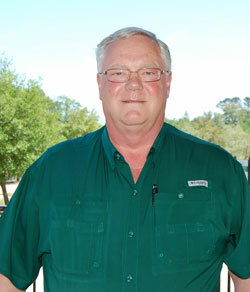 David is a Certified Graduate Associate (CGA) and a Certified Green Professional (CGP). Earned through classroom instruction, the CGA designation affirms a recipients industry knowledge and commitment to professionalism in the building industry. The Certified Green Professional™ designation recognizes builders, remodelers and other industry professionals who incorporate green building principles into homes— without driving up the cost of construction. Classwork leading to the designation provides a solid background in green building methods, as well as the tools to reach consumers, from the organization leading the charge to provide market-driven green building solutions to the home building industry.